The Utah Valley University Presidential Search Committee has recommended four finalists to the State Board of Regents for the position of UVU President: Bradley J. Cook, John R. Rosenberg, Astrid S. Tuminez, and Matthew J. Wilson. “After an extensive national search, the Utah Valley University Presidential Search Committee has narrowed the applicant pool to these four highly-qualified candidates. The committee is honored to recommend them to the Board of Regents for its consideration in selecting a new leader for the university,” said Steven Lund, Regent and search committee co-chair. 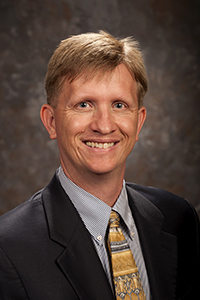 Bradley J. Cook is the Provost at Southern Utah University and Professor of History. He has worked to establish SUU as a national leader in student-centric, highly engaged learning environments. Prior to his current position, he served as President of the Abu Dhabi Women’s College in the United Arab Emirates. He has had 25 years of administrative experience in higher education, eight of which were spent at then-Utah Valley State College as Vice President of College Relations and later as Vice President of Academic Affairs. He has special research interests in Islamic educational theory, comparative religion, and international and comparative education. Cook has a bachelor’s and master’s degree from Stanford University and a doctoral degree in Middle East Studies from the University of Oxford. 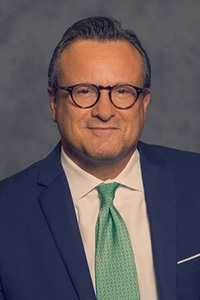 John R. Rosenberg is the Washington Irving Professor of Spanish and American Relations at Brigham Young University, as well as the associate director of the Faculty Center, where he is responsible for training academic administrators. For two decades he has worked with the BYU-Public School Partnership where he currently serves as a Senior Fellow. He collaborated with the Institute for Educational Inquiry in Seattle in promoting the democratic purposes of public education and served as a Leadership Associate and as an Agenda for Education in a Democracy Scholar. 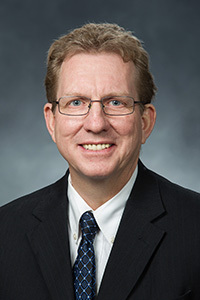 Prior to his current role, he chaired the Department of Spanish and Portuguese at BYU and was dean of the College of Humanities. He earned his bachelor’s degree from BYU and his master’s and doctoral degree from Cornell University. Matthew J. Wilson is the president of the University of Akron. 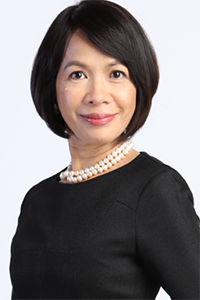 He has nearly 30 years of international experience in academic, business, and legal matters in the U.S., Asia, and the Pacific, and specializes in international business, intellectual property, commercial litigation, international dispute resolution, and Japanese law. Prior to serving as president, Wilson was dean of the Law School at the University of Akron. Before that, Wilson served as Associate Dean and Professor of Law at the University of Wyoming, distinguished international scholar at Kyung Hee University Law School in Seoul, and Senior Associate Dean and General Counsel at Temple University Japan in Tokyo. Wilson earned two bachelor degrees from the University of Utah and a juris doctor degree at Temple University. The finalists will be on the UVU Orem Campus on Thursday, April 19, 2018, to meet with groups representing faculty, staff, students, and administration. Each finalist will participate in a public meeting the afternoon of April 19, where attendees from the UVU community and the general public will have the opportunity to ask questions of the candidates. More information on the public meetings is available at uvu.edu/presidentialsearch. On Friday, April 20, 2018, the Board of Regents will interview the finalists in a closed session. The board may convene a public meeting at UVU — Sorensen Center, Centre Stage — at 5:45 p.m. that day to select the president. However, it may convene at another time, which will be announced at a later date.